A reliable tool that can not only restore files that contain email messages, but entire mailboxes and their structure: folders, attachments, contacts, notes, journals or calendar entries. 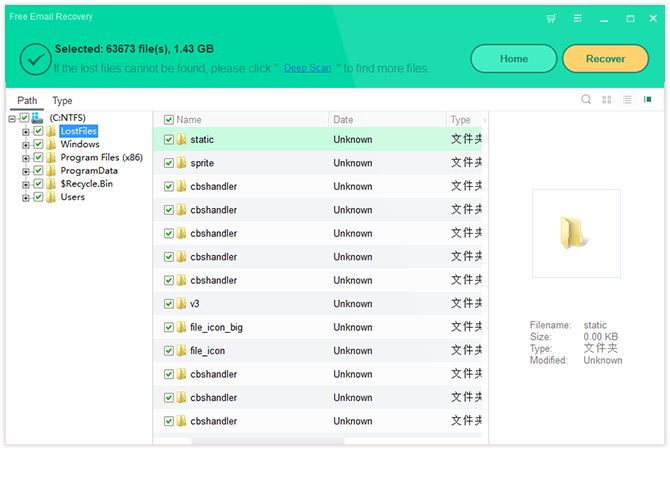 Moreover, it can recover recently deleted items, as well as easily repair damaged or inaccessible PST files. 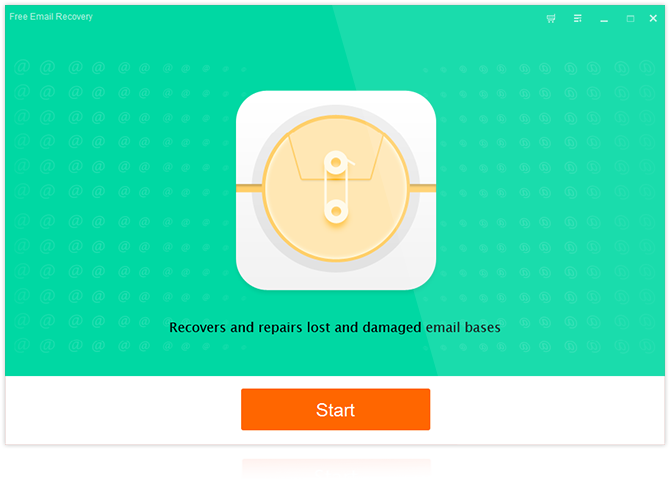 It supports recovering various types of email storage files and can undo actions such as accidental deletion, formatting or virus attacks.